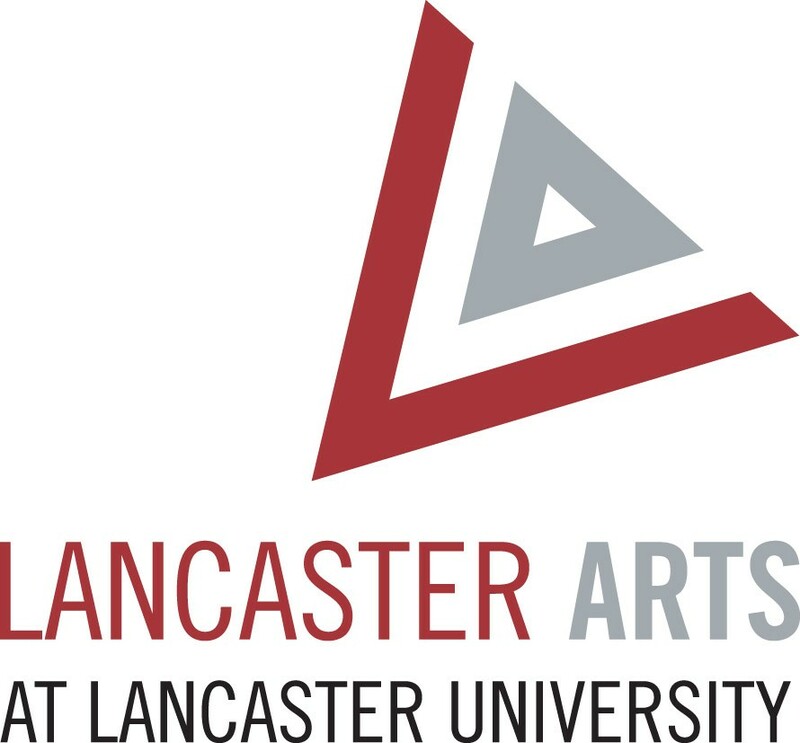 Live at LICA's adopted a new name - ‘Lancaster Arts at Lancaster University’. I’m writing to let you know what’s prompted this change. Lancaster University’s core arts provision has been operating as Live at LICA for five years. Over this time we’ve become aware that audiences have been confused by the acronym LICA. Similarly the differences between the University’s public programme of arts ‘Live at LICA’ and its academic department of arts and design ‘LICA’ have been unclear. We’ve evaluated our offer in recent months, listening to colleagues, associates and audiences and recognise there’s much to celebrate since consolidating arts programmes in 2009 under a single name. We also hold a desire to continue working with stakeholders to strengthen the impact of arts provision at Lancaster, for Lancaster, so that arts and culture flourishes on campus and across the district. To this end ‘Lancaster Arts at Lancaster University’ is a step towards enabling greater impact, communicating who we are, where we are and what we’re offering. I hope you agree. Our upcoming autumn programme indicates fresh steps for us in this regard – building on success and pointing to a future we wish to share with you. I hope that Lancaster Arts will continue to benefit from your ongoing support and patronage. Please get in touch - either below via the comments or via email - if you wish to discuss any of the above, or have ideas for future programming that you’d like realised. I’d also welcome feedback following your experience of the autumn programme.